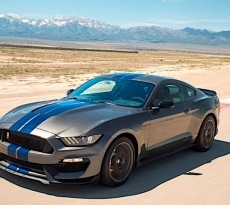 Regardless of whether your Shelby GT350 is tucked away for the winter, there are times when you experience separation anxiety and wish to admire your vehicle from the comfort of your home. 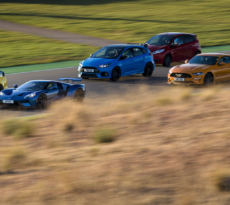 We know the feeling and these 2016-17 Shelby GT350 and GT350R Mustang Owner’s Edition Prints can provide temporary relief. It’s not a photo of your actual vehicle but it comes close — each Owner’s Edition print comes beautifully framed and double matted with its own commemorative chassis plate with your name and unique VIN. 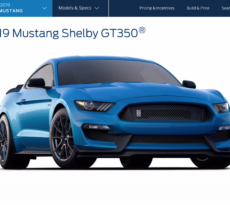 It also available in all of the factory color combinations so you can choose the one that matches your GT350 or GT350R. 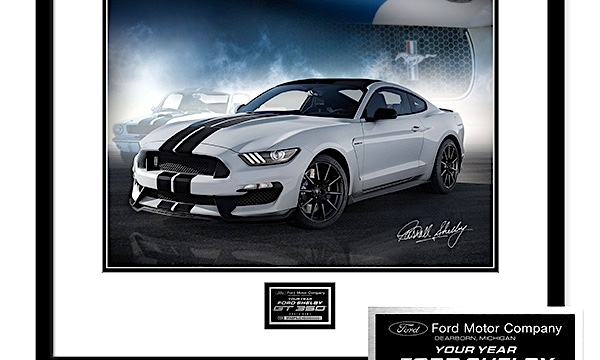 Check out the 2016-17 Shelby GT350/R Owner’s Edition (Limited) Prints in the forums.